The stool for children is part of the Little Architect series by Says Who for ferm Living, characterised by its careful processing, clean lines and practical functions. The furniture series makes space for little ones to shape and form ideas. Whether to sit on while doing arts and crafts or to use when something is out of reach, the Little Architect stool is the perfect piece of furniture for creative minds. A hole in the middle of the seat makes it possible to carry the stool wherever it is needed. The Little Architect stool is considered a versatile classic with a Scandinavian style that combines aesthetics and function. The stool is manufactured from ash veneer in various, muted colours. Simple contours and rounded edges give the stool a certain lightness, which looks wonderful in the children's bedroom. Isolated product image of the Little Architect stool by ferm Living: Simple contours and rounded edges give the stool a certain lightness, which looks wonderful in the children’s bedroom. 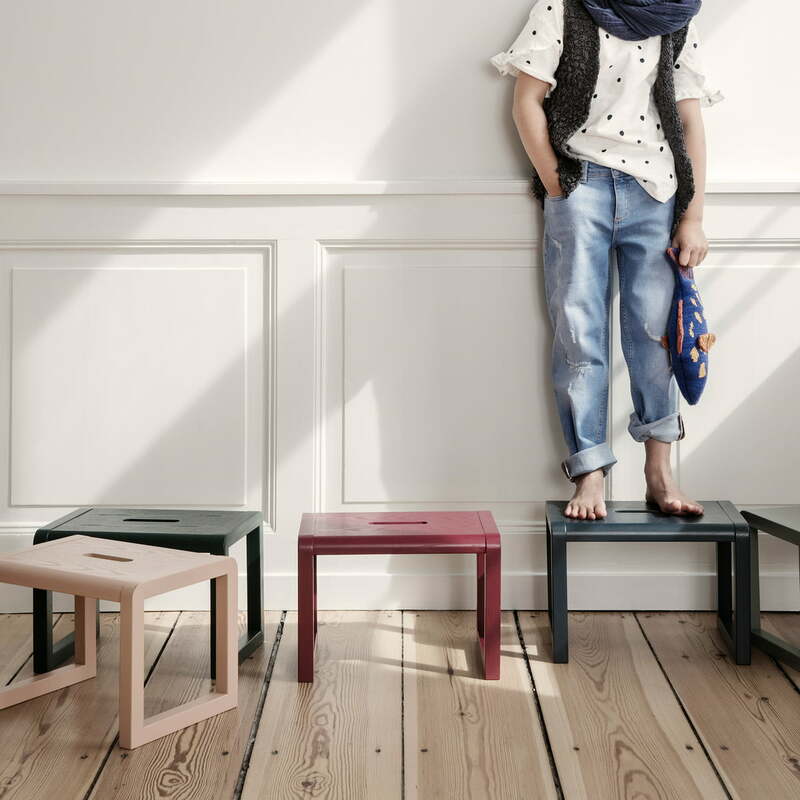 The stool for children is part of the Little Architect series by Says Who for ferm Living, characterised by its careful processing, clean lines and practical functions. 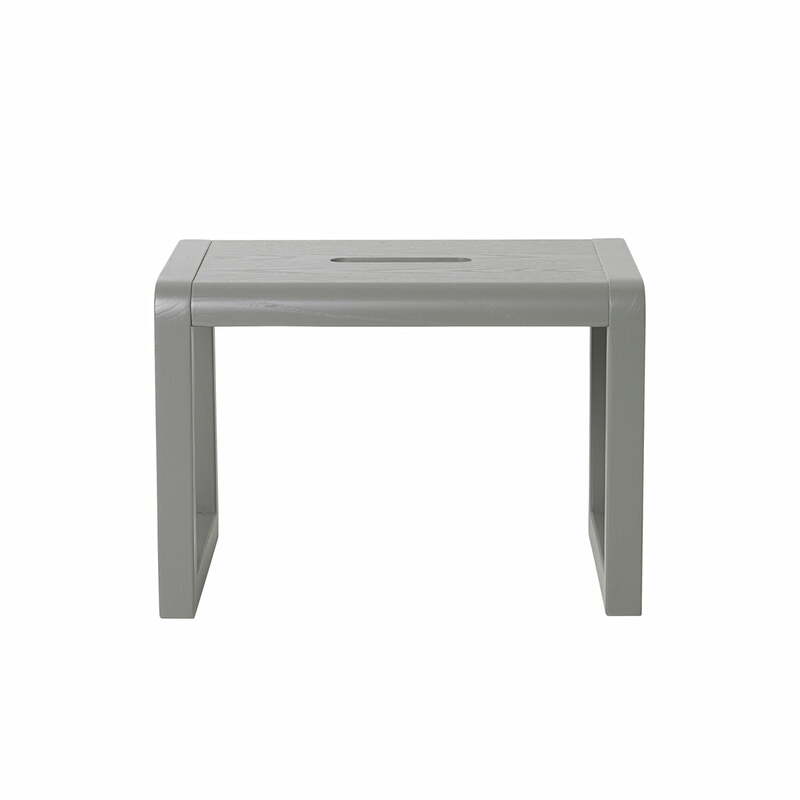 Isolated product image of the Little Architect stool by ferm Living: A hole in the middle of the seat makes it possible to carry the stool wherever it is needed. Whether to sit on while doing arts and crafts or to use when something is out of reach, the Little Architect stool is the perfect piece of furniture for creative minds. Whether to sit on while doing arts and crafts or to use when something is out of reach, the Little Architect stool is the perfect piece of furniture for creative minds.